Sweden, Enviken, Dalarna. 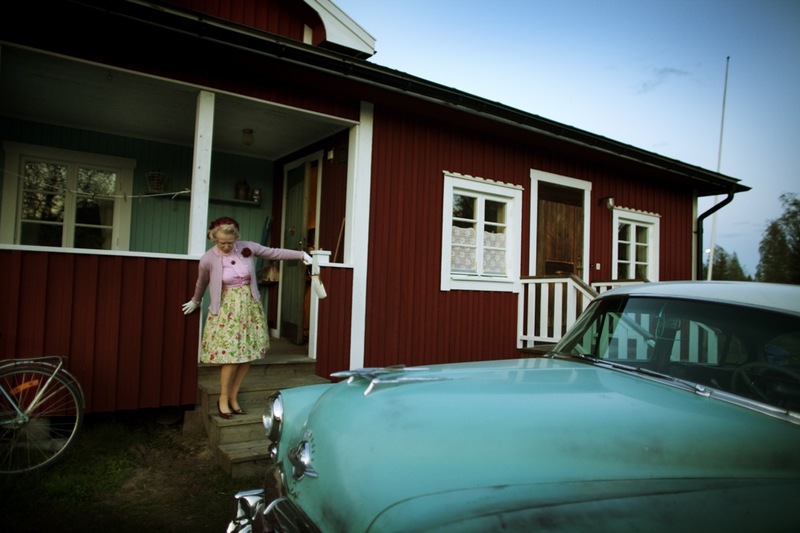 Enviken is a small village in the northern part of Sweden, the people who live here still dreams about the fifties and people dress, listens to rockabilly music and call themselves rockabilly. 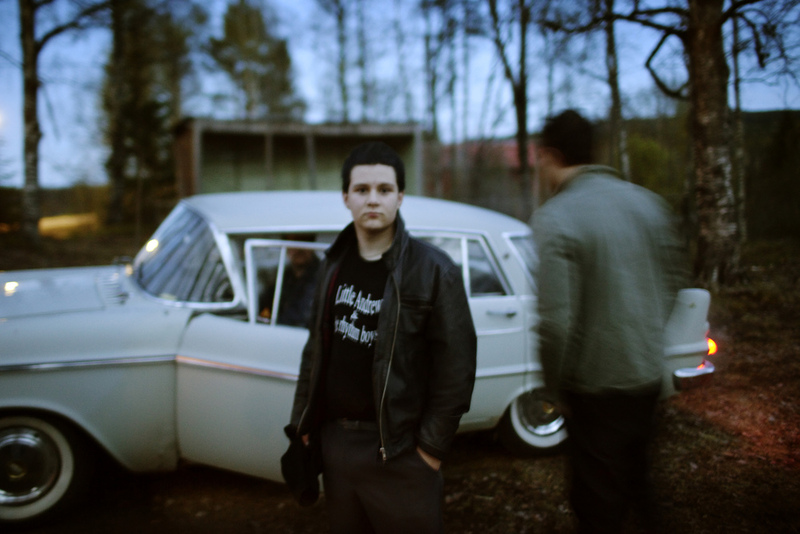 The peak for the rockabillygeneration was during the 80´s and the dream was almost dying with that generation. 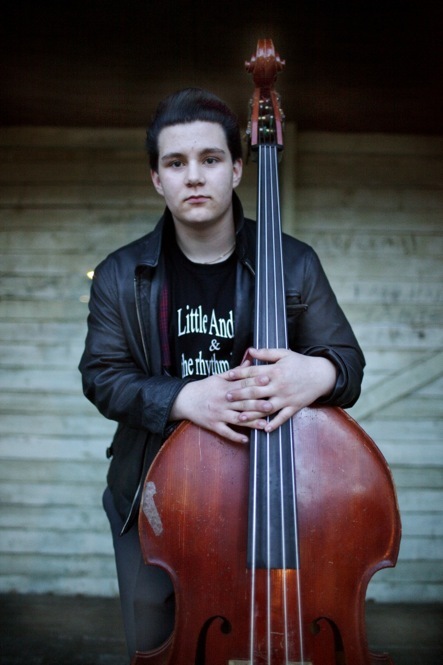 The rockabillygeneration is now growing and the small town has a vibrant music scene and one of the new upcoming band is Little Andrews and the Rhythm Boys with musicians at the age of 14-18 playing old school rockabilly. Ulrika Dotzsky, is Little Andrews and the Rhythm Boys biggest fan and has seen all their concerts so far. She is 48 years old and the youths call her old school rockabilly, she has inspired her daughter Fanny Bergman to follow her and her fathers interest for the Rockabilly culture.